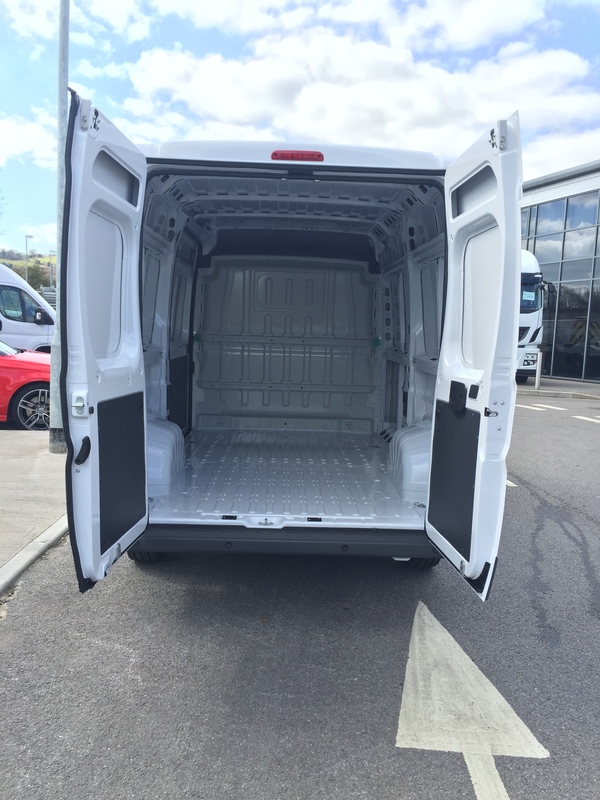 – 3 sizes of sliding side door and rear door. 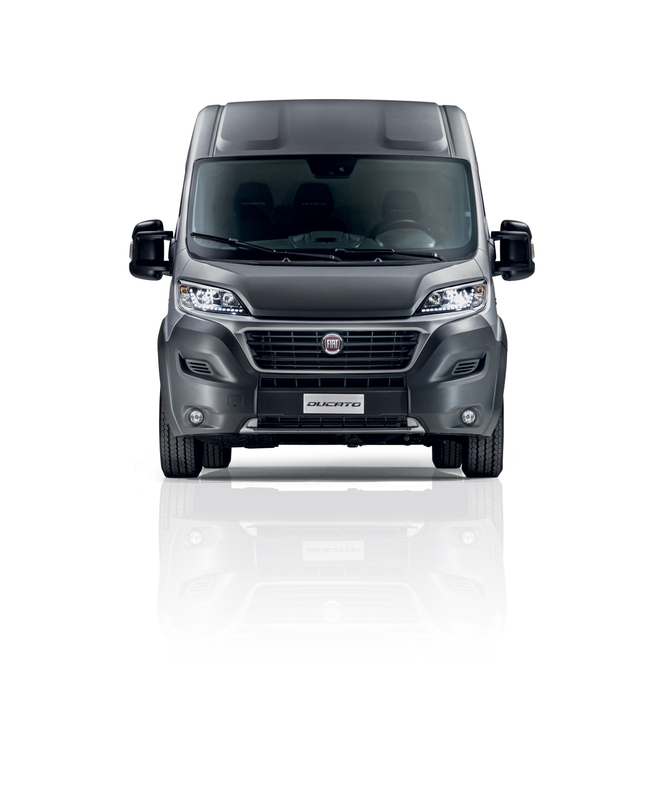 – 2 different ranges, the Ducato and the Ducato Maxi with reinforced suspension and 16” wheels. 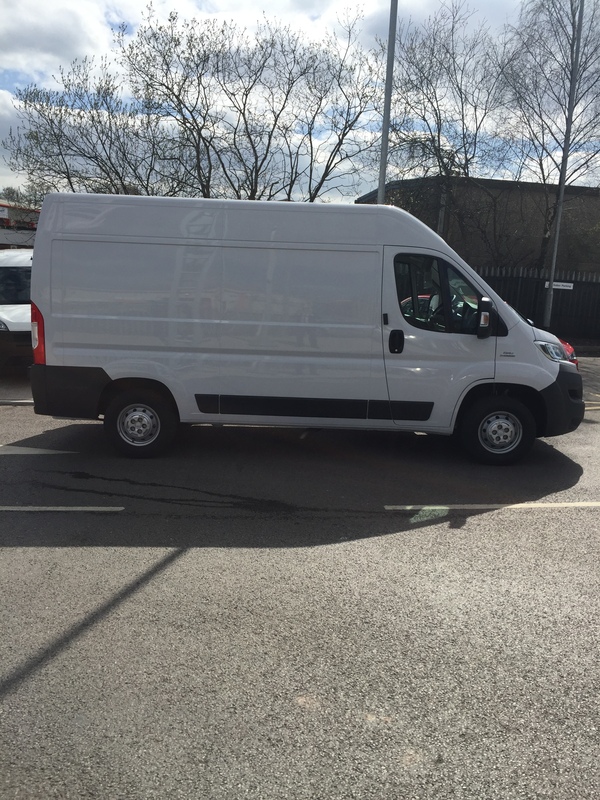 – 4 wheelbases, 5 lengths. – 2 types of cab, single and double. – solid steel structure to withstand the toughest working conditions. 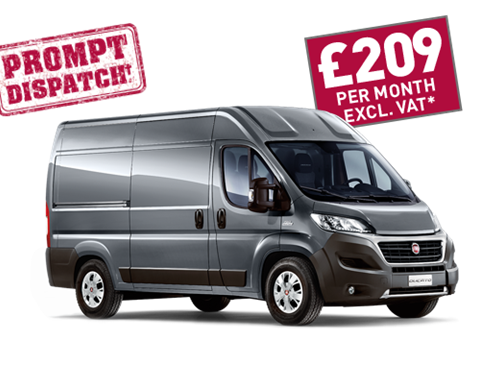 – Finance packages are available to help with purchases of the Fiat Professional range, we also have a dedicated parts department that sell the full range of genuine spare – parts for Fiat Professional. 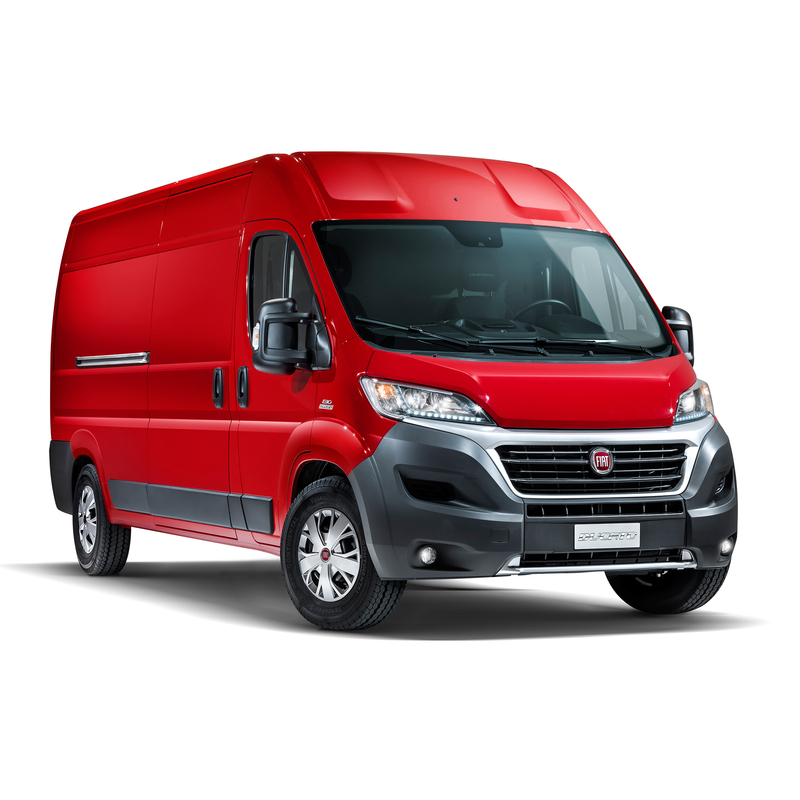 For added peace of mind; our service department offer a full repair service for all Fiat vans– both in and out of warranty.